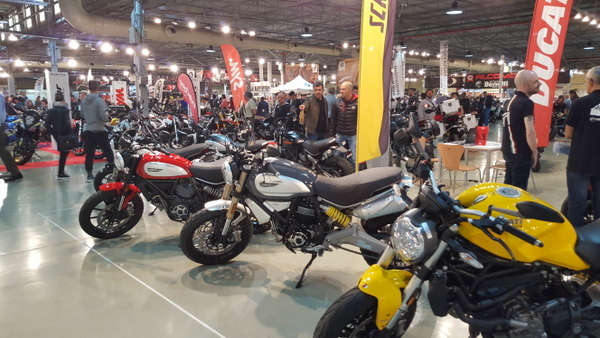 The Sobre2Ruedas show in Alicante has been running for a few years now, we visited and wrote articles in 2011, 2013, and 2014. 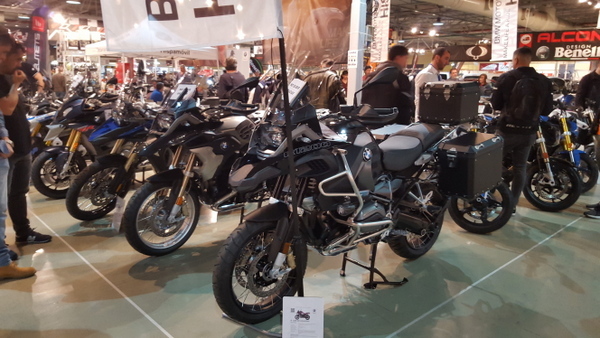 This year's show was again run alongside the car show which is a shame as it used to be run in conjunction with a classics show which I personally prefer. 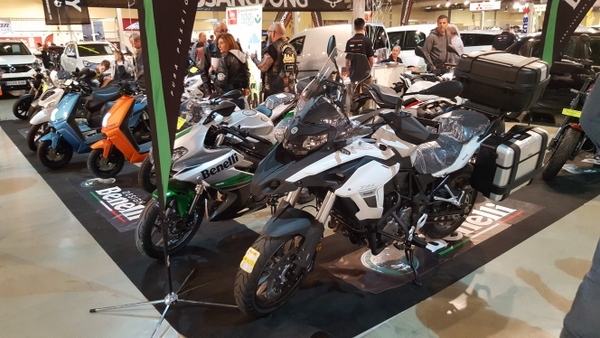 The number of bike dealers and bikes to look at was quite impressive this year with some pulling out all the stops to put on a good show. 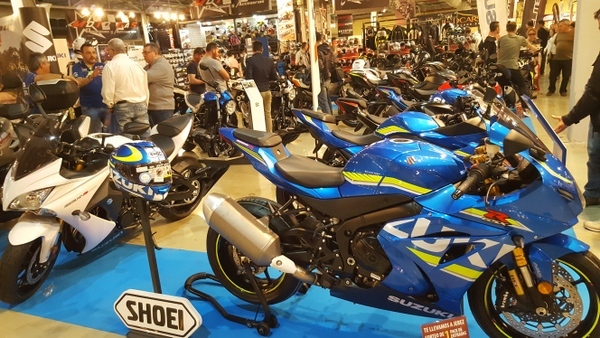 Rather than being supported by the manufacturers/importers, it is more of a local show with the local dealers bringing their stock for the event. 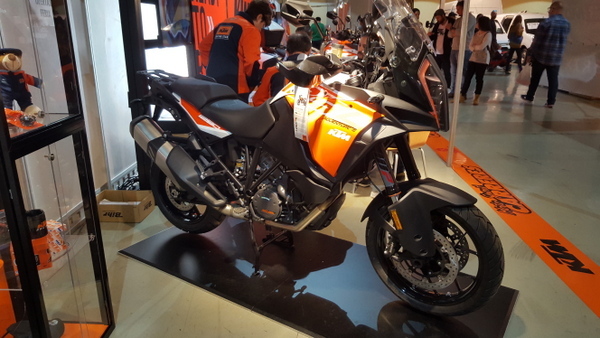 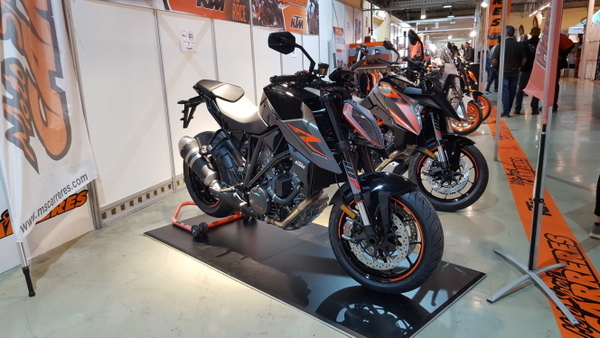 I was drawn immediately to the KTM stand of Moto Sport Carreres, in part because they have an "Orange Days" event coming up and I wanted to register for a couple of test rides but also they had a very good range of the orange bikes on display. 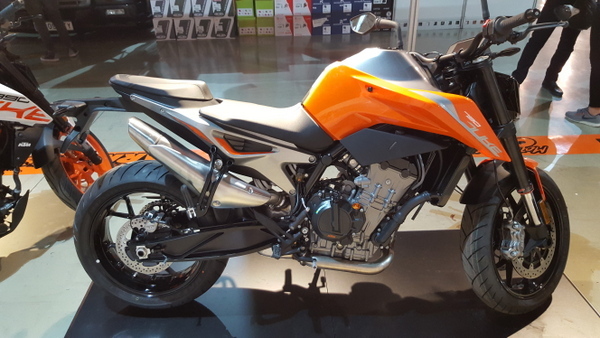 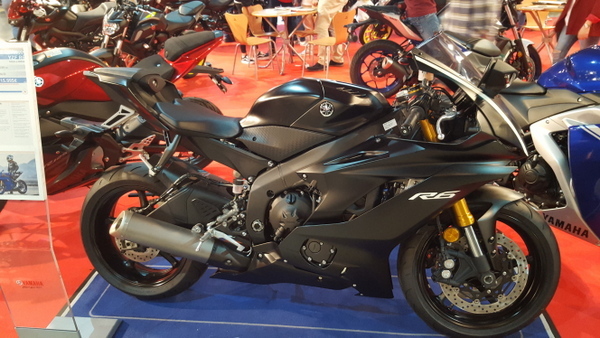 The 790 Duke really is a good looking bike and its relatively low price does not show in the build quality. 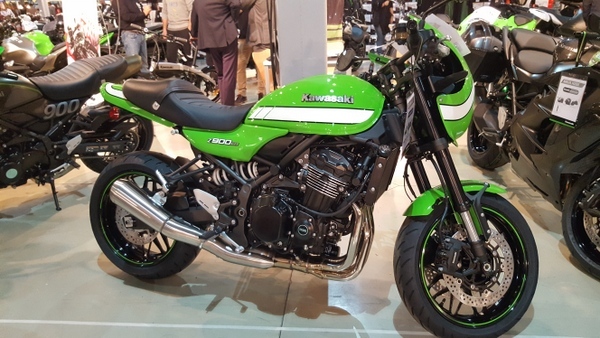 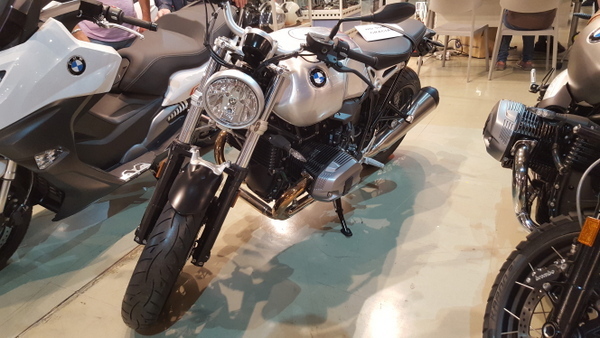 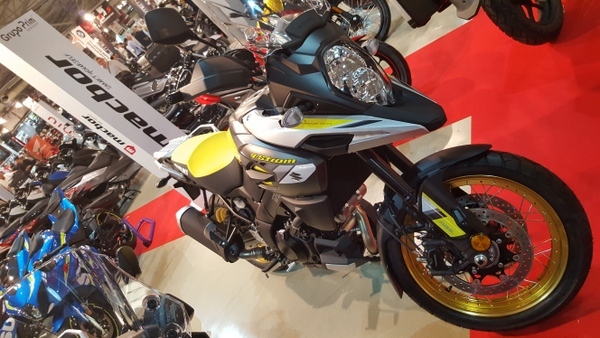 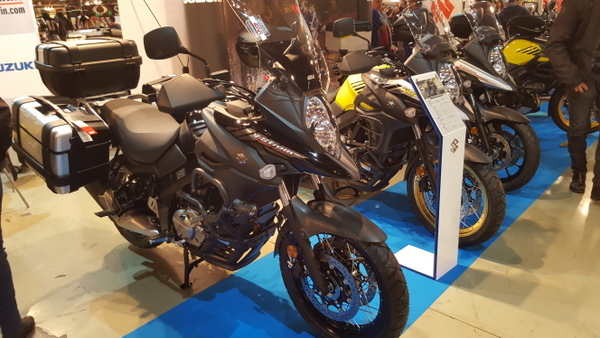 I also had a better look at the 1290 Super Adventure S as that will be the other bike I will be testing in a few weeks, report to follow. 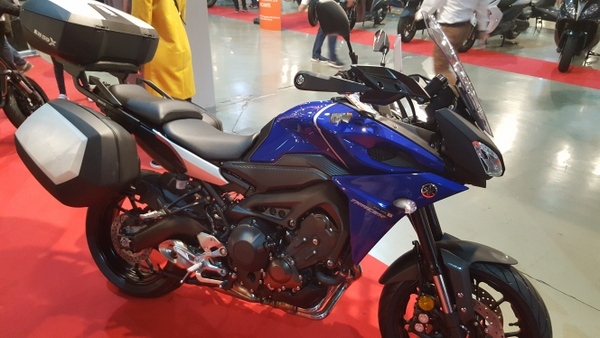 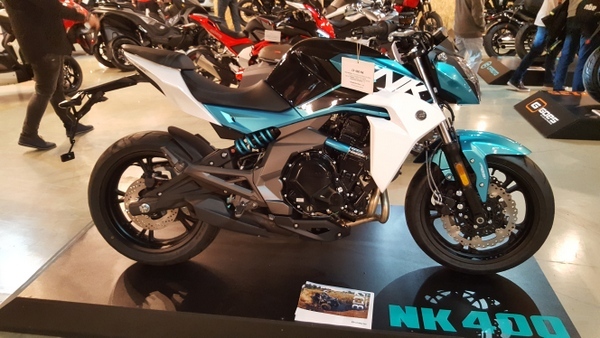 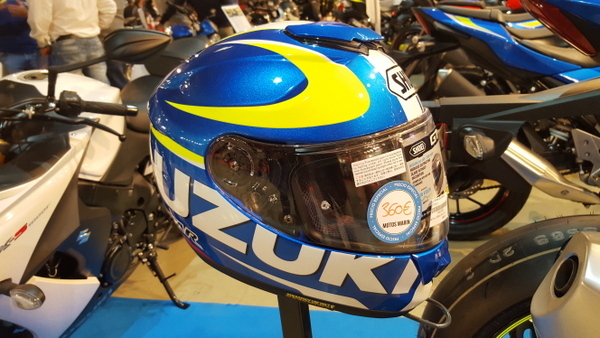 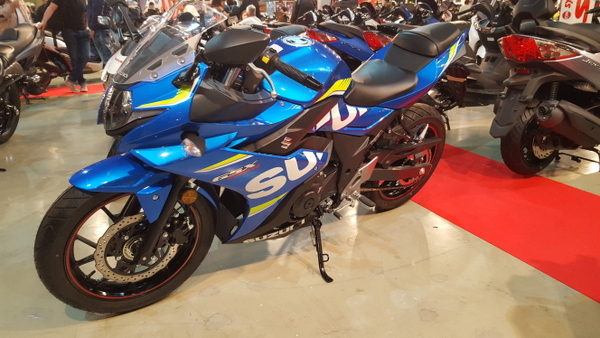 Being a long-term Suzuki fan I headed from there to the Suzuki stands of Marin Motos and Grupo Prim. 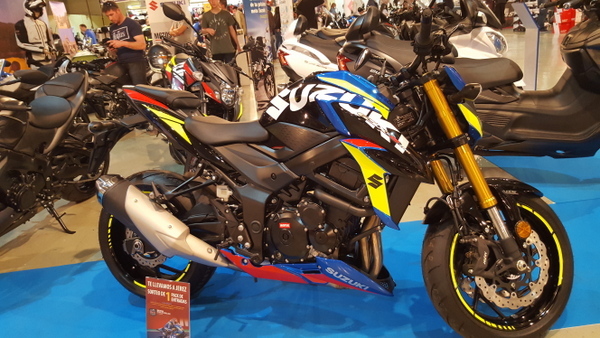 Between them, it looked like they had the entire Suzuki range on display, which was good to see. 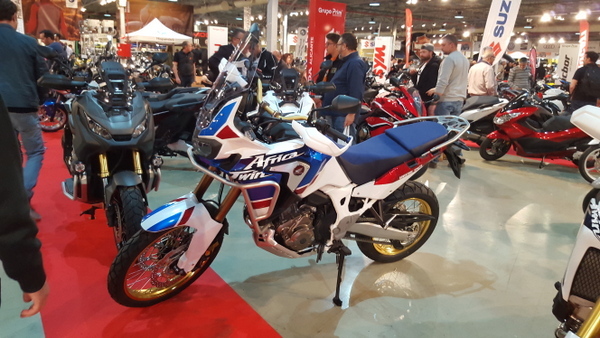 Marin Motos had a couple of GSX-S750's with special edition liveries which were rather different and I quite liked. 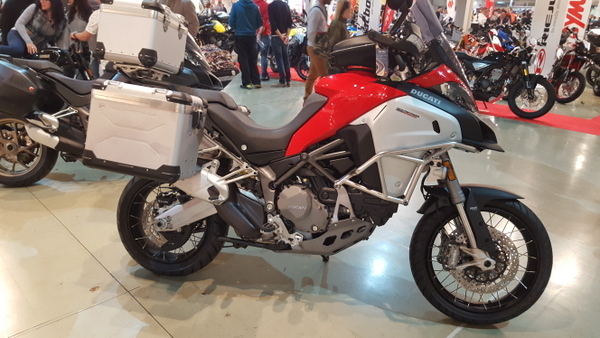 Ducati Alicante had a good display with a fully kitted Multistrada Enduro that looked rather nice and a large collection of Monsters and Scramblers on show. 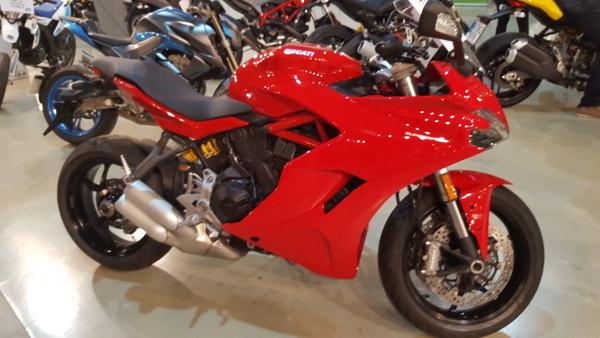 The Supersport seems like a good idea for all the fans of the brand who like to do a bit of light touring as well as the Sunday blast, it's not too expensive either. 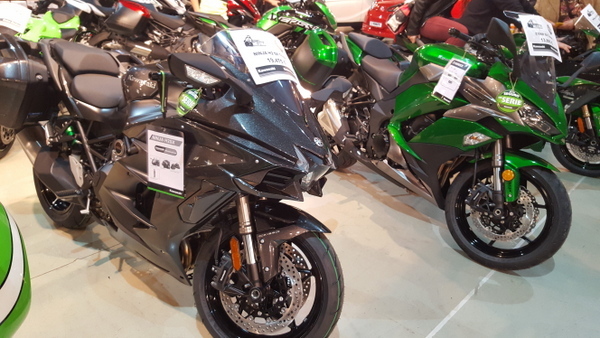 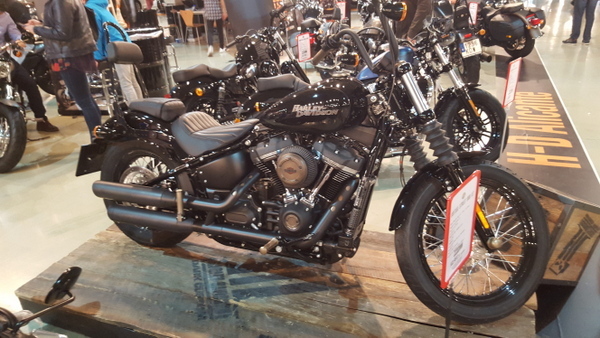 There was a great range of bikes from many other manufacturers from Honda, Kawasaki, BMW, Triumph, Harley Davidson, Indian and more. 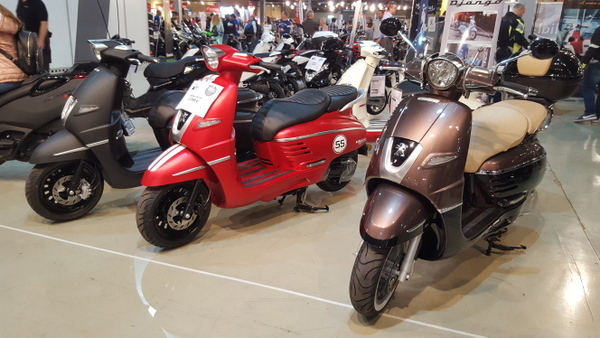 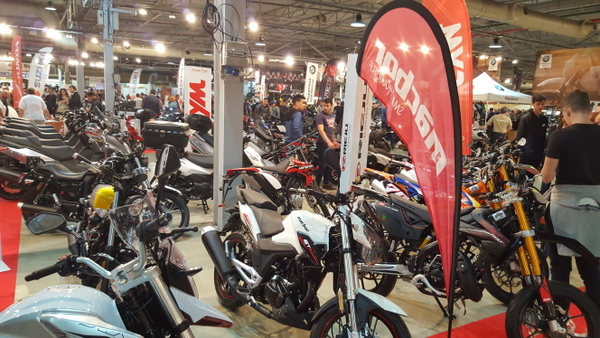 The show seemed to be well supported with full car parks and people bustling everywhere, hopefully, this is highlighting a change in the 2 wheeled market. 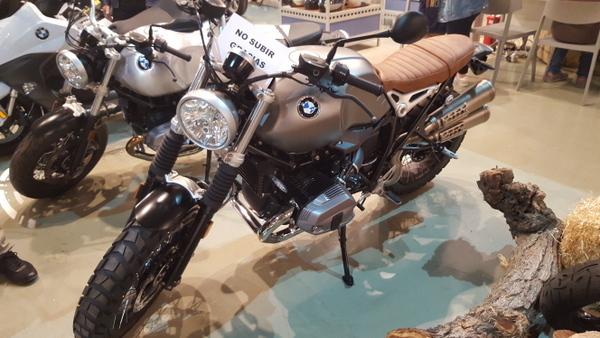 Check out the slideshow below for more pictures.